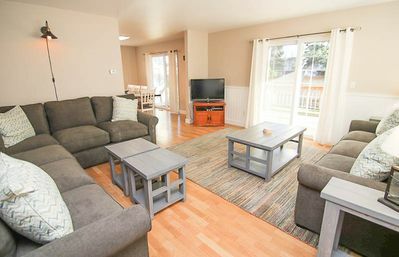 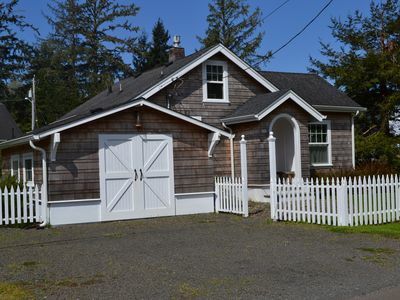 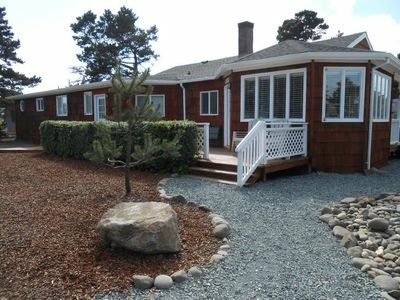 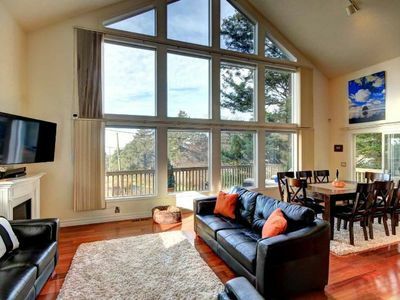 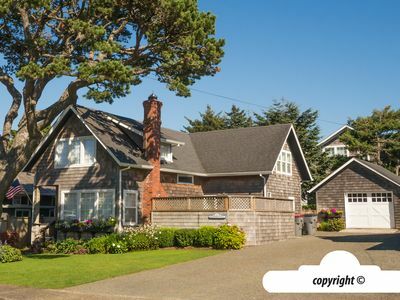 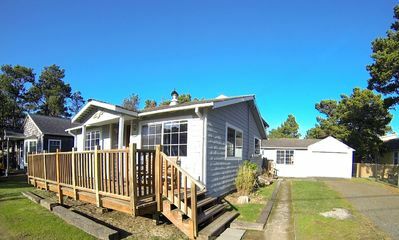 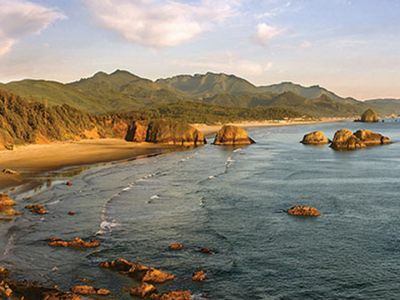 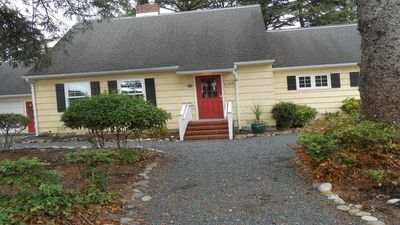 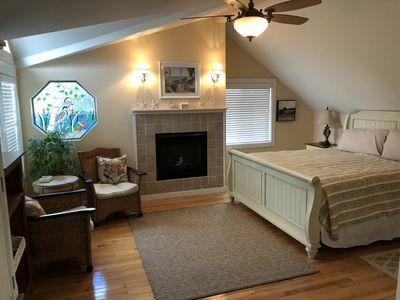 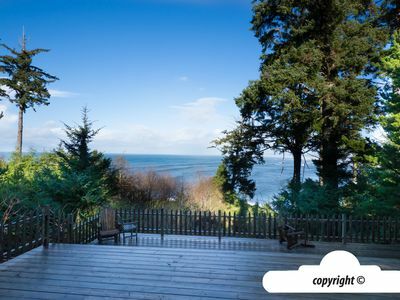 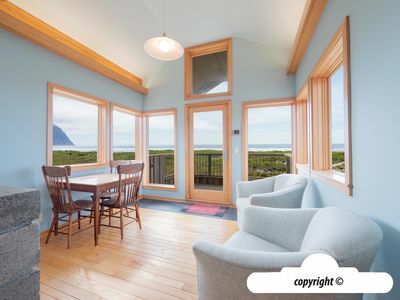 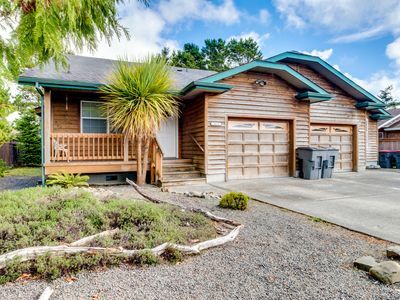 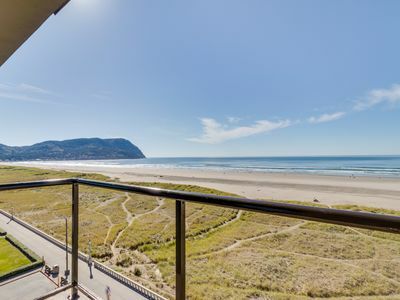 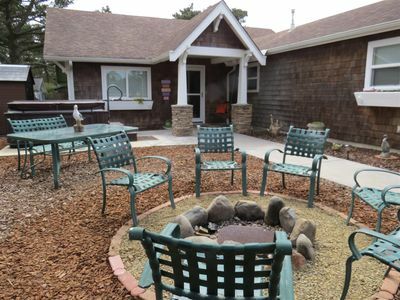 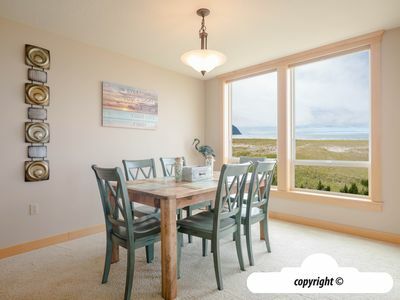 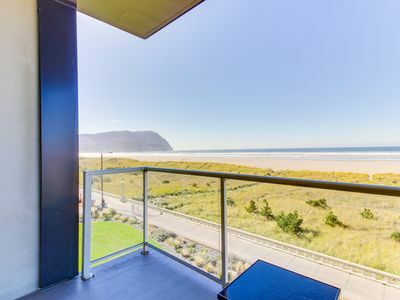 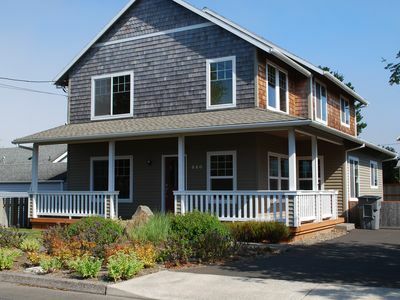 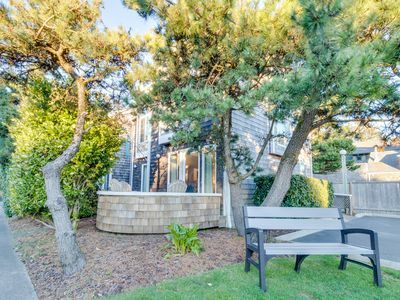 Newly Remodeled Beach House In Cannon Beach Perfect Location! 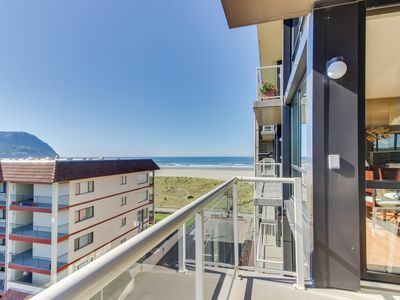 Block To Beach! 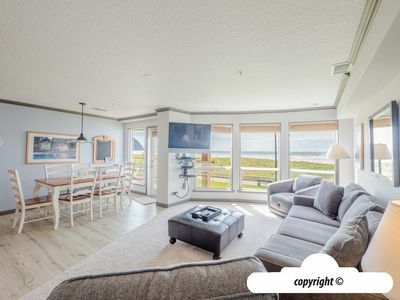 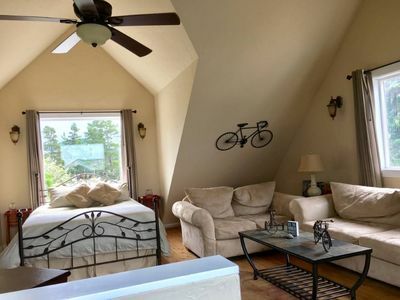 Spacious oceanfront getaway w/ shared pool at Sand & Sea, close to everything!